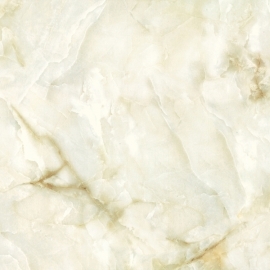 Classic Newest Marble Lmitation Tile Products,Suppliers,Manufacturers. Porcelain Glazed Tile is an ideal choice for the areas of home of high traffic and will outperform other tiles in both long- term appearance and durability. Wall Porcelain Glazed Tile gives you plenty of freedom to give your house a look which is combination of contemporary and modern designs.